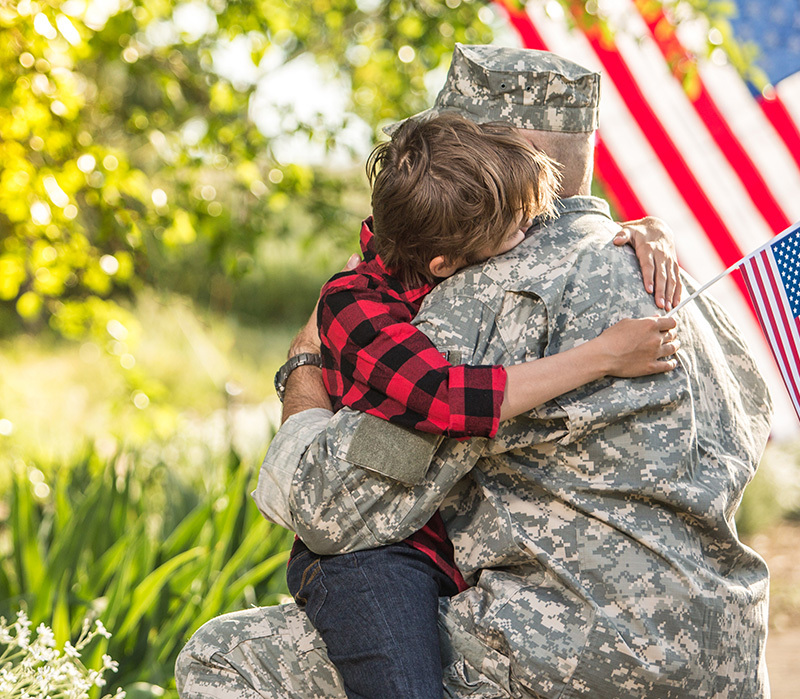 To thank those who have proudly served our country, Nexion Travel Group® and Travel Leaders of Tomorrow have joined forces to create the Veterans in Travel scholarship program. This fulfilling program provides a pathway to entrepreneurship for veterans by training them to become independent travel agents. Today’s travelers are conducting their research online but turning to an expert to assist them when they get serious about planning their trip. As a result, there’s an increasing demand for travel agents to help cut through the clutter and provide unique vacation experiences. This creates the ideal opportunity for veterans. 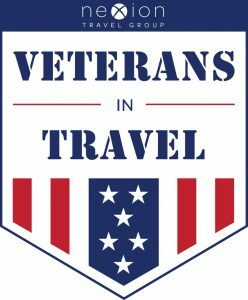 Often, veterans have lived overseas or traveled extensively themselves, providing them with the established networks and skill sets that will make them successful as self-employed travel professionals. Plus, a career as a travel agent offers veterans the flexibility—in both location and hours spent—to start an exciting new business on their own terms. Nexion Travel Group peer mentorship with current agents who are military veterans. Travel Leaders of Tomorrow offers travel agent training through its award-winning Virtual Campus model. Virtual Campus students participate in weekly online and in-person discussions and study sessions. Nexion Travel Group® is a fully accredited travel host agency. They provide ticketing, operations and fulfillment support to independent travel professionals coupled with best-in-class tools, technology, marketing, education and support. Both Travel Leaders of Tomorrow and Nexion Travel Group are part of Travel Leaders Group. As America’s largest travel agency company, Travel Leaders Group delivers a high-touch, personal level of travel expertise to leisure and corporate clients through our more than 7,000 travel agencies worldwide. Q. Is this program endorsed by a Veterans Service Organization? A.  We are honored to have the Veterans in Travel scholarship program endorsed by AMVETS, also known as American Veterans. Q. Has the program been evaluated by the Veterans Administration? Can a veteran use the GI Bill or vocational rehabilitation benefits to participate? A. We are currently exploring these options, but we do not have these approvals at this time. Q. Have other veterans successfully gone through the program and established their own businesses? A. Yes! Nexion Travel Group has a number of veterans and military spouses running successful agency businesses. A number of them have volunteered to be mentors to scholarship participants to help them launch their businesses. Q. How long does it take once you launch your business before you start to make money? A. It depends on the person and the type of travel they choose to sell. Many new travel agents choose to continue their current employment while building their travel business; however, some choose to launch a full-time career in travel immediately.